Rated 5 out of 5 by Mira154 from Amazing! I am so obsessed with blushes and I have recently purchased this one in COR-DE-ROSA that was recommended to me by a friend. I am so happy I did! This is one amazing, high-quality blush that is worth my money. It has the perfect color that fits my skin-tone (light) and that of my sister (medium) and mother (medium-tan). I would definitely re-purchase this product. 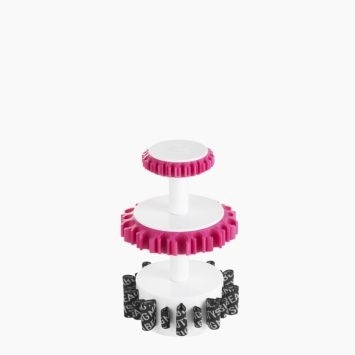 Rated 5 out of 5 by Kellyrose from Amazing color payoff! I had recently bought this about 3 weeks ago and I've been in love with it ever since! I'm light to medium skin-tone and bought this blush in the color Nymphaea. The color payoff is awesome, it really only takes a little to go a long way so only two light taps into the pan is necessary. It's not patchy either so I highly recommend and plan on buying other colors! Rated 5 out of 5 by AndyJayz from Love, Love, Love Bought this because Nikkie Tutorials raved about this blush, and she was so right this is an incredible product it's pigmented, smoth, the color is perfect. It's the dream. Rated 5 out of 5 by missvanessaxoo from very nice shade I love this it goes well with all different skin tones!! 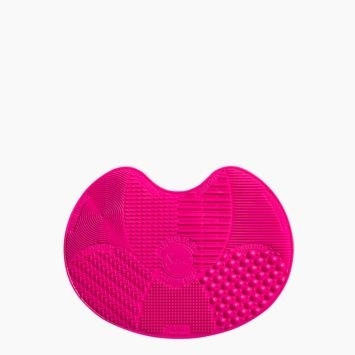 Rated 5 out of 5 by SarahBalanoffBeauty from Best blush ever! I received the colours Nymphaea and Sigma Pink late last year and they are both incredible! Nymphaea is hands down a necessity in my daily routine. 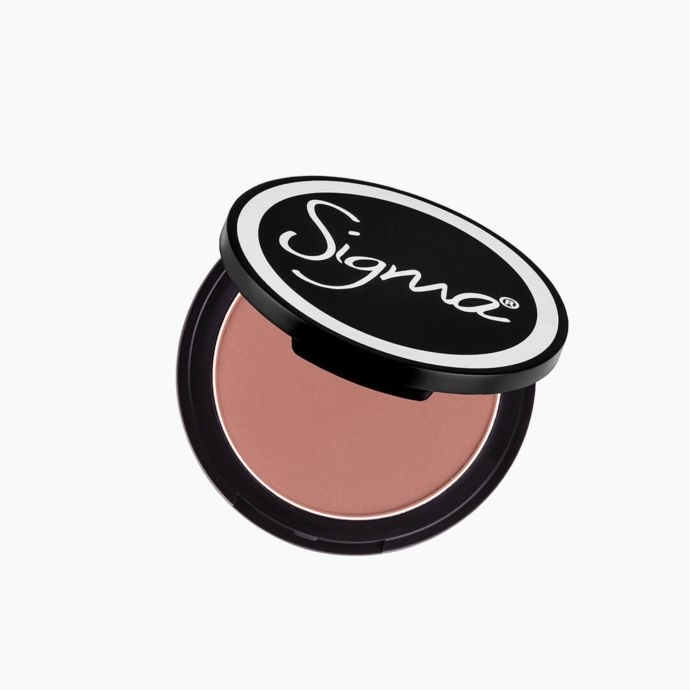 I also regularly use the Sigma Pink blush as an eyeshadow or for editorial photo shoots while freelancing. 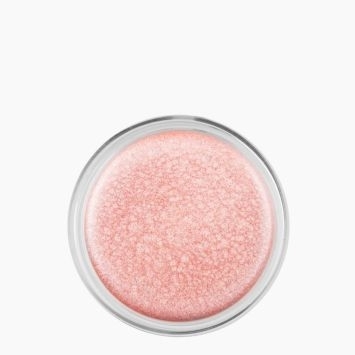 What happened to the &quot;Born to Blush&quot; color Blush? I can't find it anywhere and I loved it! Has the bronzer/contour color Limelight from the Camila Coelho Collection been discontinued? I have looked everywhere but I just cannot seem to find it. When I &quot;Search&quot; for this bronzer, it always brings up the blush colors and a myriad of brushes. It is not orange at all. It is a true neutral. Not grey undertone and weird, nor orange and fake. I have a neutral undertone and I love this color. I can wear it even without foundtion. What brush work best for cream contour? 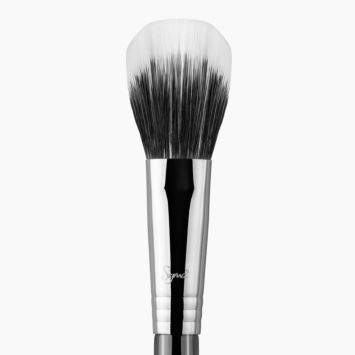 We would highly recommend the F61 Angled Cream Contour&trade; Brush for cream contour. It is best for applying cream products to the skin to create a sharp contour! 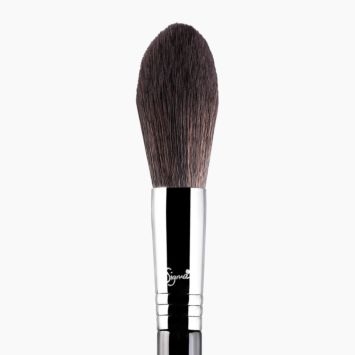 We would also recommend the F57 - Emphasize&trade; Brush, which is curved to fit under the cheekbone with our trademarked SigmaTech&reg; fibers, uniquely cut for contouring. Which would be a better bronzer for an everyday look that isnt too orange, limelight or in the saddle ? It all depends on your skin tone! For light to medium, we would suggest the Limelight bronzer as it has a softer finish and the color can be built up easier. For medium to deep skin tones, we would suggest the In The Saddle bronzer as it has a richer tone and will be flattering on darker skin tones. Hola soy de monterrey que precio son, es en pesos o en dolares no entiendo. I'm looking for a good blush, I have a deep skin tone with yellow undertones ( MAC NW50) I was wondering what shade would be best for me? I would highly suggest our Aura Powder in Cor-de-Rosa! This shade is perfect for deep skin tones to provide an incredibly natural glow. I have cool undertones but I'm olive toned also. I would like a blush and a bronzer, but id like the bronzer without the harsh reds/orangish of the bronzer. Would any of the Sigma colors work well on me? I would highly suggest our Limelight Powder Bronzer. 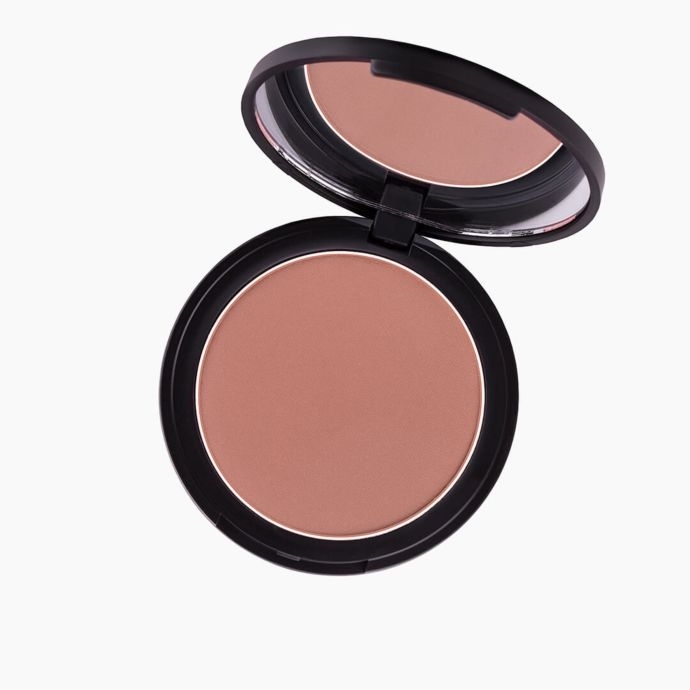 It is a matte bronzer with a true brown undertone, no red or orange hints. For blush, I recommend NYMPHAEA Aura Powder. 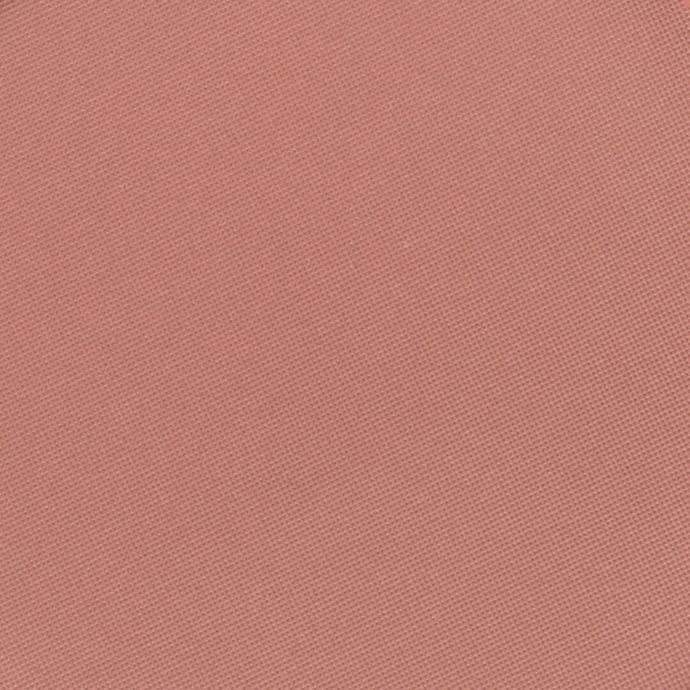 This blush has a beautiful and natural coral finish that complements both cool and warm undertones.